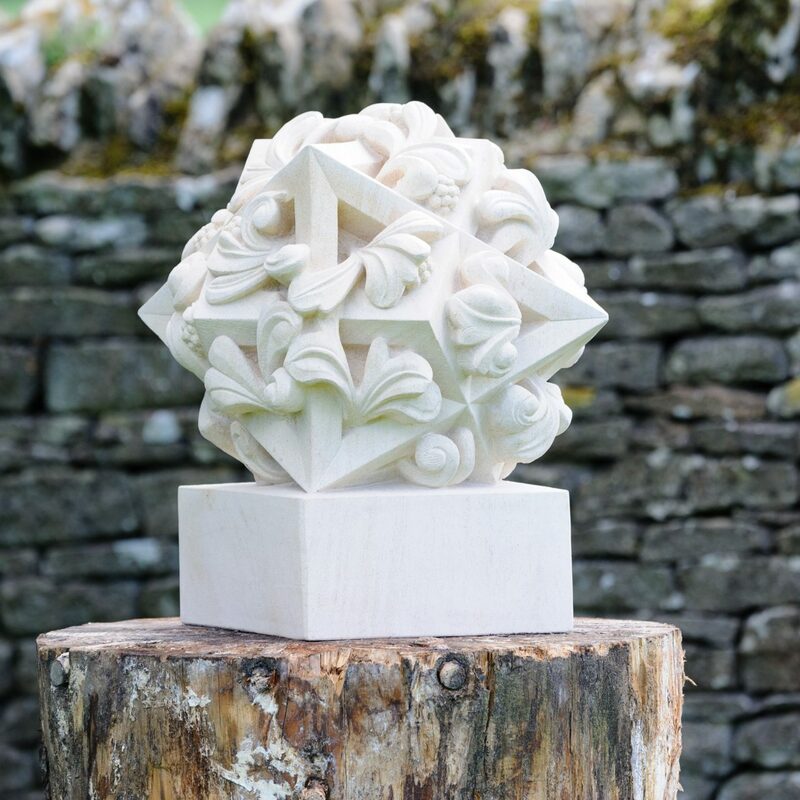 Joshua Locksmith - on form | sculpture: the showcase for contemporary sculpture in stone at Asthall Manor, Oxfordshire. 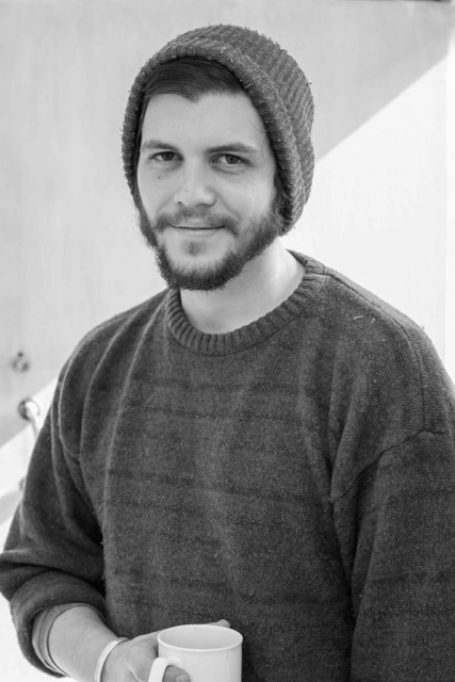 Josh is the first winner of the on form bursary for sculptors under 30. 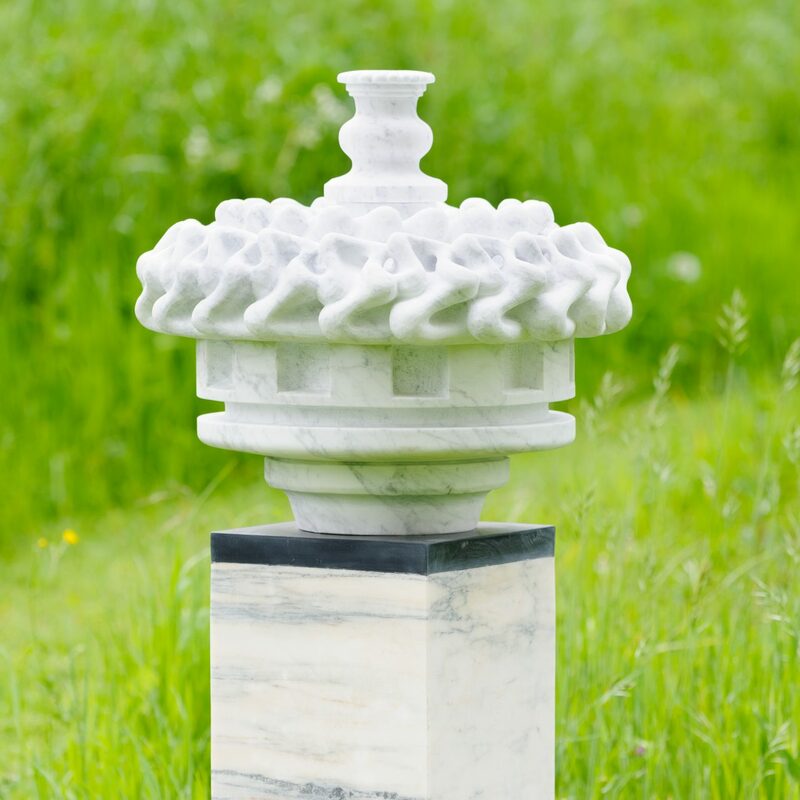 He studied fine art Sculpture at the Camberwell College of Art before discovering an aptitude for stone whilst studying abroad in the Complutense university of Madrid. He went on to pursue a post graduate diploma in Historic Stone Carving at the City and Guilds of London art school, where he was later awarded the position of carving fellow. 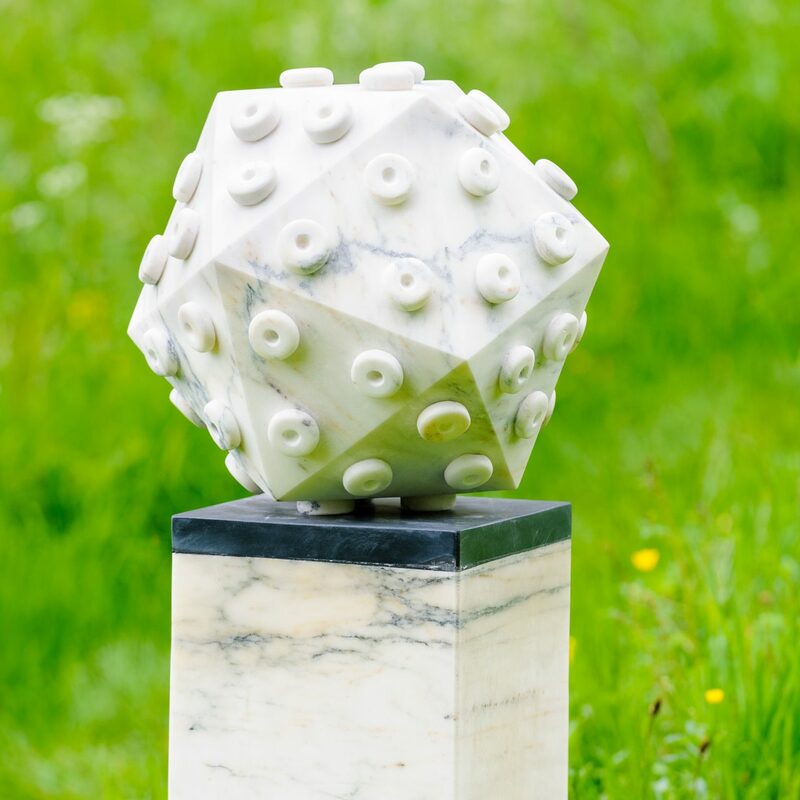 Josh's current sculptural work explores the weird and wonderful microbial world. His studies into the complex and highly symmetrical forms of viruses present seemingly abstract and unfamiliar entities. Their ordered geometric structures and adverse chaotic detail pose an exciting sculptural challenge for Josh. Josh will be donating 20% of any proceeds to charities that support communities affected by the viruses he has depicted. I have always been fascinated by natural forms and naturally occurring patterns, and have recently been studying images of macroscopic structures. Viruses are the most highly symmetrical structures found in nature, and possess bizarre and beautiful abstract patterns.